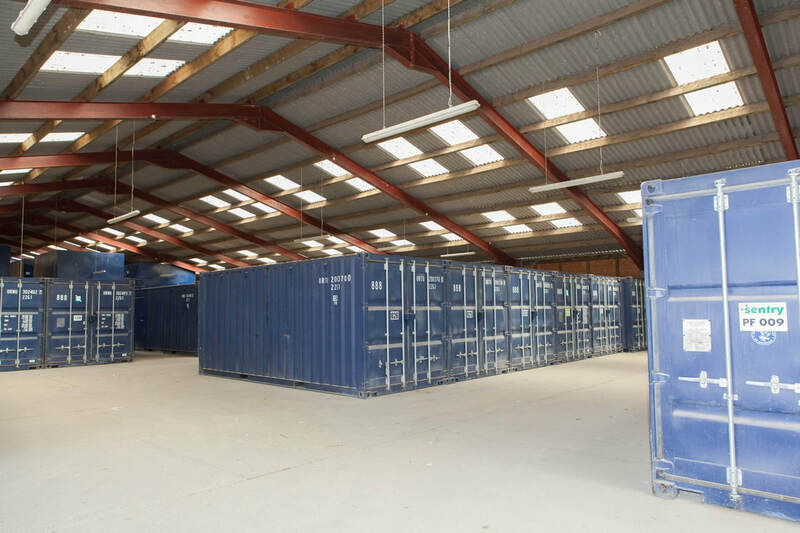 Meon Springs Self Storage is located in the Upper Meon Valley between Winchester and Petersfield. Our self-storage facility has a large number of drive up units that are under cover and that you can access 24/7. Whether you're looking to put a few boxes or an entire house in storage, we know if can be stressful. Whether you need to hire a removals expert or you want to hire a van, we'd added some information below that might prove useful. Everyone mentioned is well-know to Meon Springs Self Storage and has our seal of approval. Petersfield is just a few miles away - about a 15 minute car drive - and it's probably the closest town to us. One of the most convenient places to hire a van in Petersfield is AVH, which is located on the industrial estate just around the corner from Travis Perkins just off Bedord Road, Petersfield. If you're in the Alresford area - including Alton, Kings Worthy, Ropley and Four Marks - then Meon Springs is less than half and hour's drive. For larger moves, we recommend Petersfield-based Hughes-Stanton Removals. His details are above. Alton Van Hire has a good range of vehicles to help you move and is based at Four Marks, just up the A31. from Alresford. You can call them on 01420 588125. Bishops Waltham - and other towns and villages including Droxford, Moonstone and Wickham - is just down the A32. Some of our customers have used Bishops Waltham Removals - 01489 892440 - and we get good reports. Winchester is about half an hour's drive away along the A272. Winchester Removals is a family owned business that have been operating in Hampshire for over 50 years. They can be contacted on the below number. They can be contacted on: 01962 717480. Alco Van Hire are located at Pittvale Service Station on Romsey Road.